For more details about HC Impact Fund, CLICK HERE! 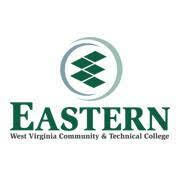 For more details about EWVCTC & IREED, CLICK HERE! 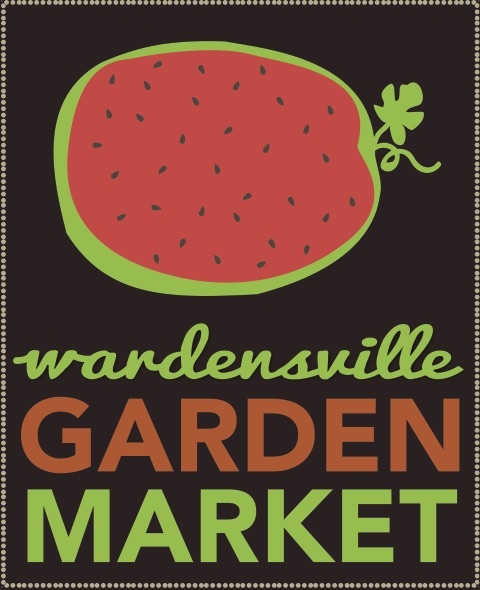 For more details about the Garden Market, CLICK HERE! 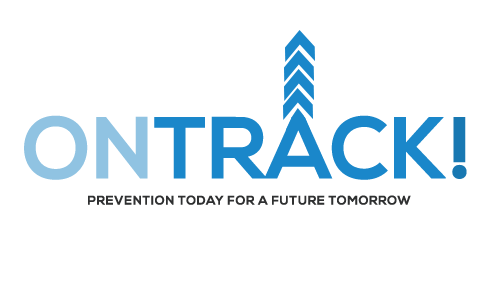 For more details about ONTRACK & Eastern Regional FRN, CLICK Here! You can follow the work of the Hardy County Community Foundation on their FACEBOOK PAGE by CLICKING HERE! Give2WV Day is an initiative of Philanthropy WV's Keep5Local Program to encourage local giving to support and grow the base of community philanthropy in the Mountain State. It serves is a partnership with several West Virginia community foundations for a 24 hour giving day for them to engage donors to support critical efforts around community development, education, economic development, and community betterment.